For the big Godin fans like myself that is really great to see. Amazing work, a work of art. 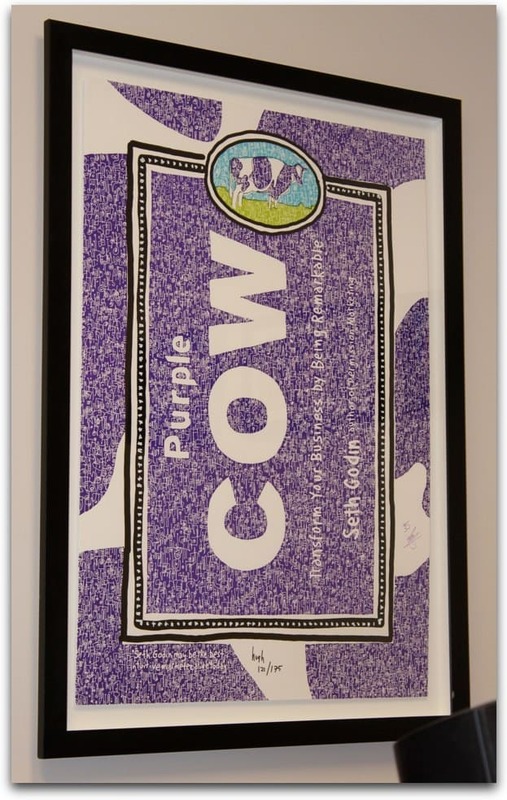 It would certainly go well with my original Purple Cow milk carton.